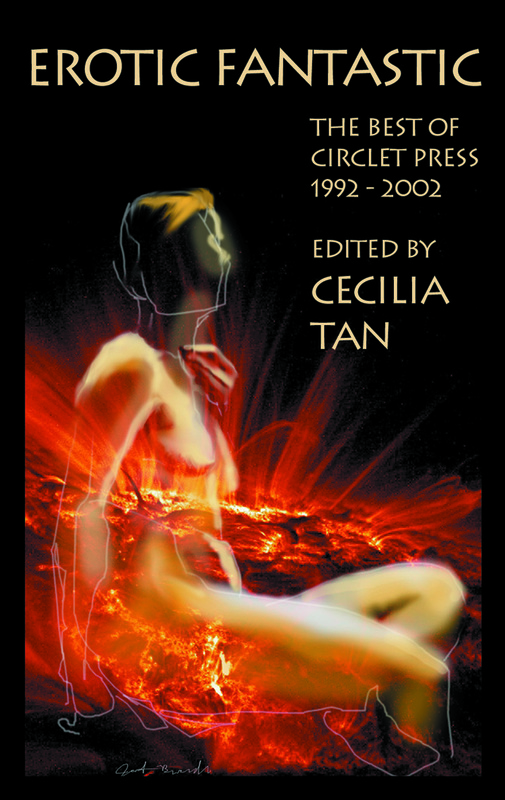 In the first ten years of its existence, Circlet Press published over thirty anthologies and several single-author works, all the time pushing at the boundaries of sf/f and Erotica and fusing the two together. This is a collection of the very best and brightest of this unique publisher and unique genre, with twenty-five stories picked from the hundreds Circlet has put into print. Includes Francesca Lia Block, Catherine Asaro, M. Christian, Thomas S. Roche, Laura Antoniou, and many many more.